Renovating your kitchen is a BIG decision and something many homeowners think about for years as it’s thought to be the most important room in a home. How do you know when it is the right time to start though? A dated kitchen is difficult to deal with from an aesthetic perspective, but it can often mean that you’re left with older appliances which simply aren’t as efficient anymore. Dated appliances may be costing you more money than you realise. For example, buying a dishwasher with low energy consumption, delay timer, and economy cycle or half-load button will save both water and money. One of the most telling signs that a kitchen renovation is on the cards is when your existing kitchen shows signs of damage. This could include chipped and marked cabinetry or splashbacks, worn benchtops, or any other signs of serious wear and tear. If you dislike your kitchen so much that you can’t stand to set foot in there, and you find yourself eating out more often than you should — it might be time for a change. 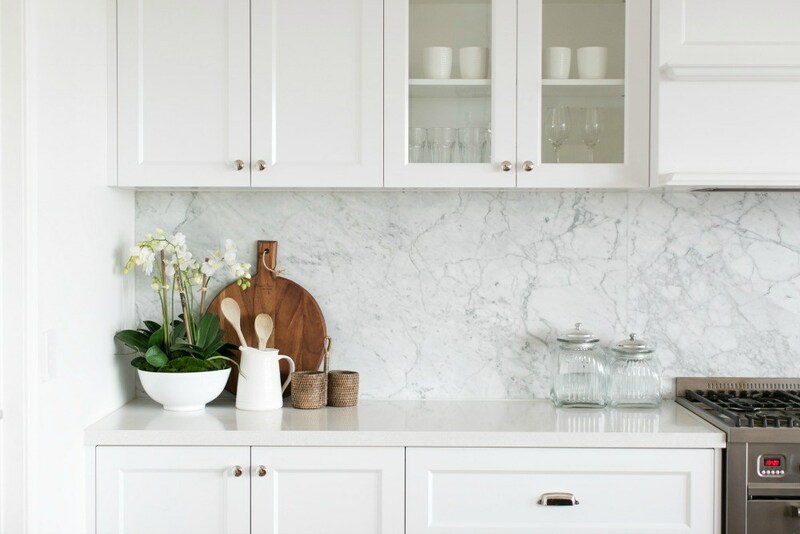 Not all kitchens need to be completely renovated though, sometimes just a fresh coat of paint, plastering touch-ups, updated appliances, and updated fixtures can do the trick without the expense of a full renovation. If your kitchen layout is awkward to use, doesn’t use the space efficiently or is simply not practical, a renovation might be on the cards. If there’s more than one cook in your household, consider making more room around the main workspace. The big 3, fridge, stove/oven & sink should be in the shape of a triangle to maximise efficiency while cooking, or if you love entertaining with a growing family, you may want an open plan kitchen with an island bench that allows for more social interaction. There’s only so much stacking of plates, pots, and pans you can do before your cupboards seem like they’re bursting at the seams. Why not add more storage? Overhead cupboards are both functional and versatile. When choosing your cabinetry, clever uses of space can include simple yet effective options such as corner cabinet carousels and integrated dishwashers. Kitchens should open out to a dining and lounge room, and, ideally, it should also connect to the outdoor entertaining area. Think about including an indoor/outdoor servery as well. You also may want to rearrange the position of windows to allow for more sunlight or to watch your children play in the yard. For more information about renovating your kitchen and what the process involves, contact Hire A Hubby on 1800 803 339 for a FREE quote.